The two won't be exchanging holiday cards this year. 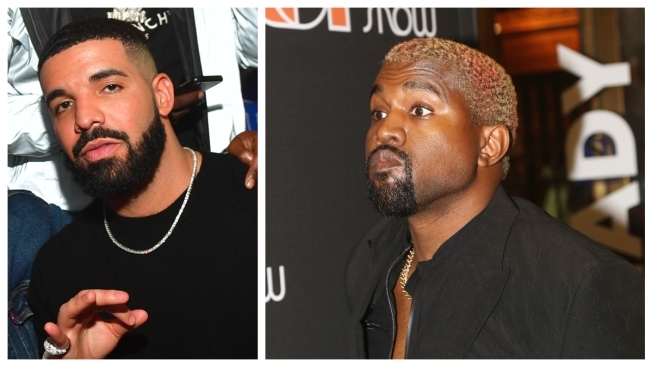 Kanye West is not sending Christmas cheer to Drake. Drake did not post a response. An email seeking comment was sent to a Drake representative. The rappers have had an ongoing feud this year, but West had apologized to Drake in September.